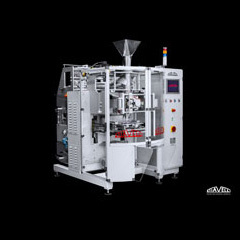 SVK Electronic is the technological development of the SNV2000 intermittent motion vertical packaging machine. 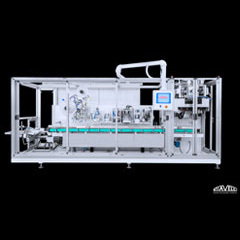 It is used to pack big volumes of long-cut (PL model) or shortcut pasta, rice, snacks, dried fruits, candies, granular products, etc. (PC model). 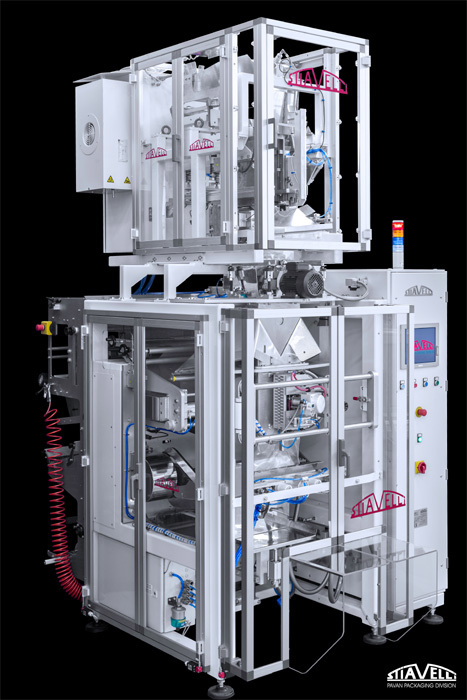 SVK Electronic produces pillow type bags, with or without side bellows, with or without handle, starting from flexible film wound up in reels. Electronic management of all machine parameters thanks to the multitask operator interface. 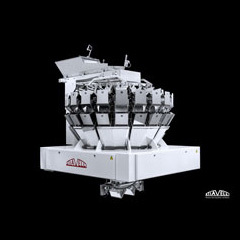 Extremely versatile machine with possible coupling with any kind of weigher and doser. High quality of components sharply reduces parts wear and consequently maintenance time. 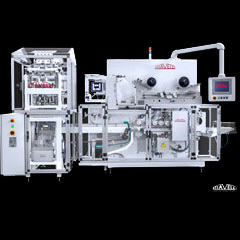 Phased electronic control with automatic resetting after any machine stop.